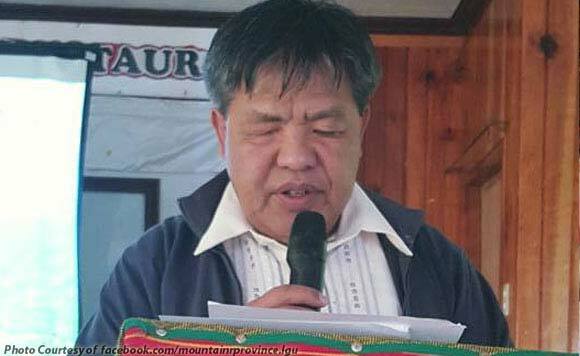 Mountain Province Governor Bonifacio Lacwasan, Jr said that the province’s tourism industry remains strong. The Mountain Province politiko made the statement following clashes between government forces and communist rebels. Reports said that there has been an 80% cancellation of hotel reservations for the 15th Lang-ay Festival and the 52nd founding anniversary of the province. Lacwasan said he understands the visitors’ reason for the cancellations. “We understand the decision of our prospective visitors to cancel their supposed visit to the province to join us in the merrymaking during the highlights of our Lang-ay festival last week,” he said. “We consider the situation as a temporary setback to the growth of our local tourism industry because we are on our way to aggressively promote our still untapped sceneries province-wide,” Lacwasan added.